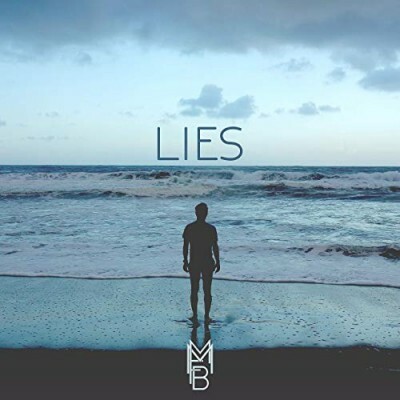 Lies is a new song from MMFB (real name Marco Basso,) a Swiss based DJ, musician, composer and producer. It’s a lively dance / pop track which is brimming with upbeat energy despite dealing with the sensitive topic of calling someone out for “lies.” It features EDM styled beats and synths mixed with dynamic vocals that carry a hint of sass. Lyrically, Lies takes the subject to task for dishonest behavior, laying out a clear and concise confrontation, while at the same time expressing a frustrated for the person to let go and tell the truth. Ultimately this is a club party jam, but the vocals carry more of a pop flair, like if Prince had been an EDM star. Production on this track is of professional quality, and it’s well mixed, with neither the vocals or the beat too far out front. Despite the title and subject matter, Lies will leave you feeling refreshed, like you’ve just let loose and finally got something off your chest. This artist has a number of other releases, and I recommend you check them out.